Coming back daily and seeing no new offers? We understand your frustration and are talking to our providers constantly to get you the best offers. Be assured we are waiting for new offers too. Because if you are not getting credits, we are not getting paid too. 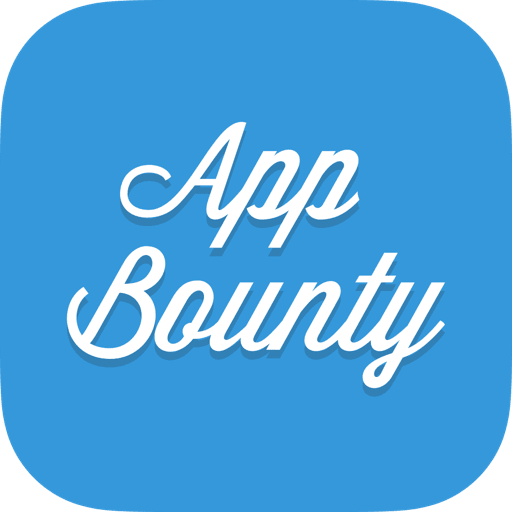 Tip: The best way to earn credits without depending on daily apps is inviting your friends to join AppBounty. You'll get up to 250 credits for each friend you invite! All they have to do is enter your invite code when signing up, then download and open at least 2 apps!